Berkshire Hathaway has announced that it has entered into a “definitive agreement” with Procter and Gamble (P&G) where it will acquire the Duracell battery business from P&G. In a press statement, the company said, pursuant to the agreement, in exchange for a recapitalised Duracell Company, which will include approximately US$1.7 billion in cash at closing, P&G will receive shares of P&G’s common stock currently held by Berkshire Hathaway having a current value of approximately $4.7 billion. The transaction is expected to close in the second half of 2015 and is subject to obtaining various regulatory approvals as well as certain other customary closing conditions. Warren Buffett, Berkshire Hathaway chief executive officer, said that he has “always been impressed by Duracell, as a consumer and as a long-term investor in P&G and Gillette”. Buffett added that Duracell is a leading global brand with top quality products, and it will fit well within Berkshire Hathaway. 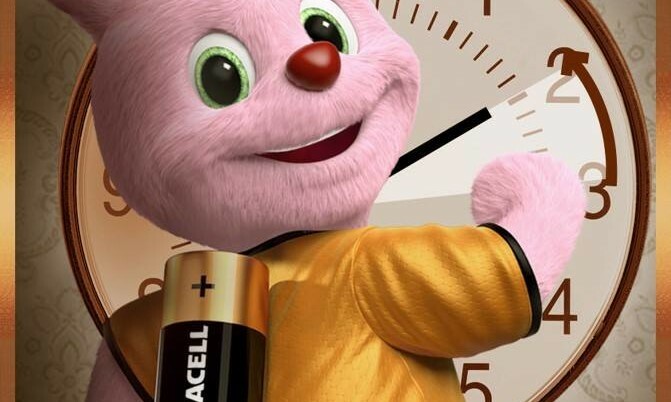 Earlier last month, P&G announced that its Duracell battery business will be split off as a separate brand as the company zooms in on its faster growing brands. This comes as part of a massive streamlining exercise which P&G first announced in August this year. P&G had then said that the company will sell, discontinue, merge or eliminate up to 100 brands in the next two years as part of a cost-cutting exercise – focusing on its top 70 to 80 brands. These 70 to 80 brands that will remain have accounted for 90% of the company’s sales and more than 95% of its profit in the past three years as a smaller and less complicated company will be easier to operate. When in Rome, do as the Romans do. The same can be applied to marketing, especially cars in foreign markets. ..